The current ICO campaign’s focus isn’t only on raising funds to better improve our services and reach the exceptional standards we’ve been aiming for. It’s also to grow in numbers and invest half of the final sum earned into the future global expansion we aspire for. The 58 businesses that are already using Zeew on their everyday deliveries have proved the need and efficiency of Zeew as an alternative to outdated and standard delivery systems, as such we are confident that more countries would appreciate having the opportunity to evolve their means of shipping cargo and avoid any risks that come with the current options available (loss and theft of items which lead to a consequent loss of capital for businesses). We started everything from just one country, Latvia, at the beginning of 2017 and there we won many awards (LatBAN pitch competition, MITA Malta Innovation grant, Startupwiseguys Investment, WeXelerate batch II in Vienna) that helped us gain the initial funding that lead to the official first launch of Zeew as we know it today. We implemented blockchain technology and Artificial Intelligence to guarantee the most modern approach to this initial idea that is meant to fix the issues that many encounter when it comes to receiving and shipping things. The positive response is what lead us to believe that we shouldn’t limit ourselves to just one country, and that the world at large could benefit from what we offer. Hence why, when we planned our ICO campaigned and worked on our launch, we knew that at least the 50% of the money we would raise from it should go into covering the costs of expanding to multiple other countries, leading to a stronger and bigger Zeew that not only the people of Latvia could enjoy the advantageous services offered by us. 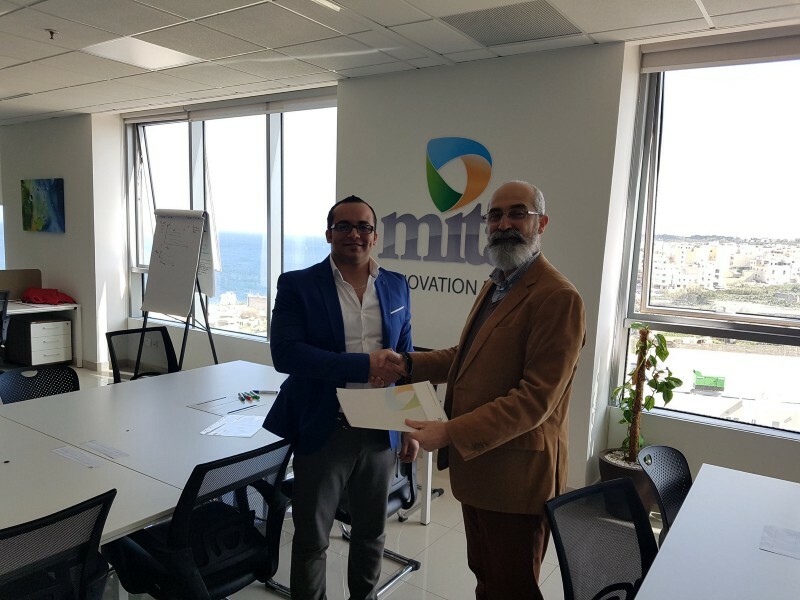 Soon we incorporated and expanded to having offices in Malta alongside Latvia, and can now work our way towards investing resources and funds to bring this project to the bigger and more international platform we have dreamed of. We have already reached our soft cap of $200,000, which means that this year we can reach out to our next 3 countries: Lithuania, Estonia and Poland. That will lead to businesses all over those locations to finally experience the efficiency and advantages provided by our on-demand delivery services. Our next goal is $6,500,000, which would be enough to help us expand to other 6 new countries (Germany, Finland, Denmark, Norway, Egypt, UAE) by 2019. We know that the positive demand we have encountered so far could easily expand to these other countries, and the potential for our platform to disrupt the $215 Billion delivery industry as well as prevent $30 Billion annual losses will appeal to further businesses beyond the ones who have already showed interest towards Zeew. The final hard cap is of 12,000,000 tokens, which would lead us to expand to the additional 11 new countries (France, Spain, Italy, Switzerland, Czech Republic, Netherlands, Turkey, Brazil, South Africa, Canada, Australia) over the next 4 years after the previous goal. Ultimately we aim to be the go-to alternative delivery solution for this modern society where immediacy is at the top and delays are too risky for business to deal with. As you share about this new delivery system that applies blockchain technology and artificial intelligence to outdated delivery methods, you help us grow and also help yourself by adding value to the tokens and increasing the platform. We have seen the potential this project has and we are excited to bring it into a wider world, where everyone can benefit from the lack of delays with shipping, theft and lost parcels. We have seen where delivery companies have failed before and plan on acting on that to provide a better service that will fix any of those issues. If you read our whitepaper, you probably noticed that we have committed to burning all of the tokens that were not sold during the token sale. How many tokens from token sale should be burned? 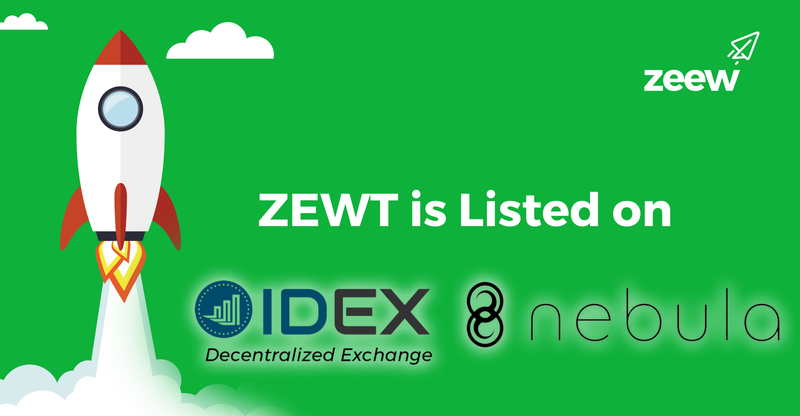 ZEWT is listed on Exchanges! We are extremely grateful for your support of Zeew! Thanks to over 7k Zeew community enthusiasts who have joined us in this adventure so far. We will now continue to work hard to achieve our next goals. Since 23rd of February till 20th August 2018 we worked so hard to run our crowdsale. The last round of our ICO campaign is here — prepare your wallets to buy the next ZEWT tokens available and avoid any disappointments! In the past few weeks, we have seen demand for our token sale grow at an unprecedented magnitude. All our team is excited about the future we’re creating. Having ZEEW tokens listed on exchange platforms is part of this future. 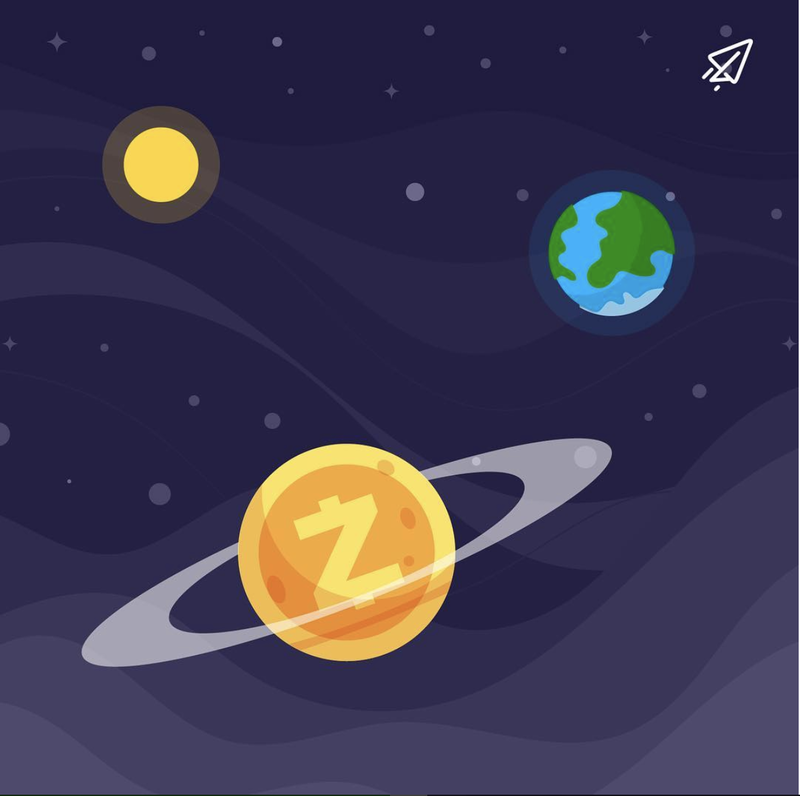 ZEEW wouldn’t have reached the levels it’s at today without a team of advisors behind us that helped develop and grow into the best version of our initial idea. Much has happened since our CEO Mohamed Ghaith first came up with the idea for Zeew, a modern and efficient solution to the outdated delivery industry, in the distant 2016. The current ICO campaign’s focus isn’t only on raising funds to better improve our services and reach the exceptional standards we’ve been aiming for. 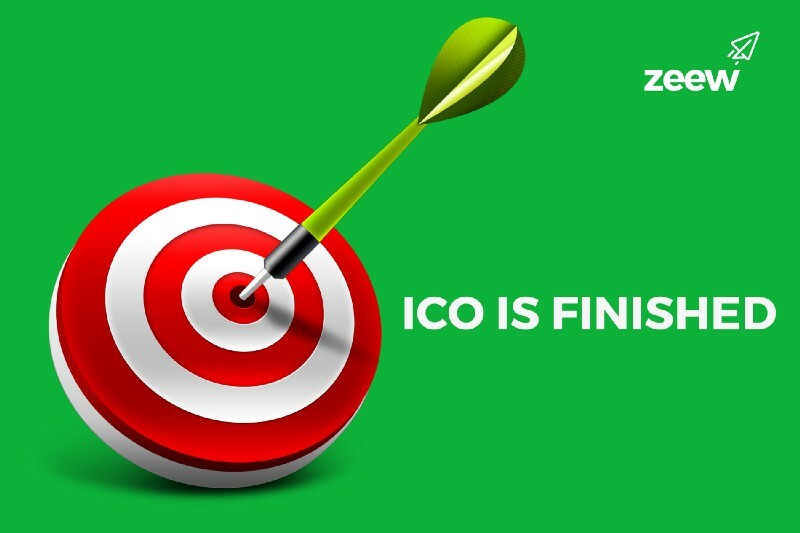 Zeew has finally reached the stage where the ICO campaign is about to take off, subsequently to the successful pre-sale with a 50% discount that sold out of 1,000,000 initial available tokens. Zeew started in November 2016 from an idea of the CEO & Founder Mohamed Ghaith, who pondered over how delivery times often took too long and kept putting him off purchasing certain products online. Wow! We are extremely proud to announce May 14th, 2018, as the official date of our ICO. Since 23rd of February till 20th August 2018 we worked so hard to run our crowdsale. Over the course of the ICO we have truly built an impressive and united community! Our Telegram community can be described with pride as super friendly, super active and supper supportive. It’s number tallies around 7,000 strong. In the past few weeks, we have seen demand for our token sale grow at an unprecedented magnitude. While we are honored and humbled by the incredible interest in our platform, this also introduces a conundrum which we need to address, namely that our supply is too small to service our expansion and partnerships. Both the people working on the development and expansion of Zeew and the ones who have already bought Zeew tokens and that are planning on supporting us through these initial phases, aim to finally revolutionize the stagnant and outdated delivery industry that doesn’t want to be up with these modern and digital era. 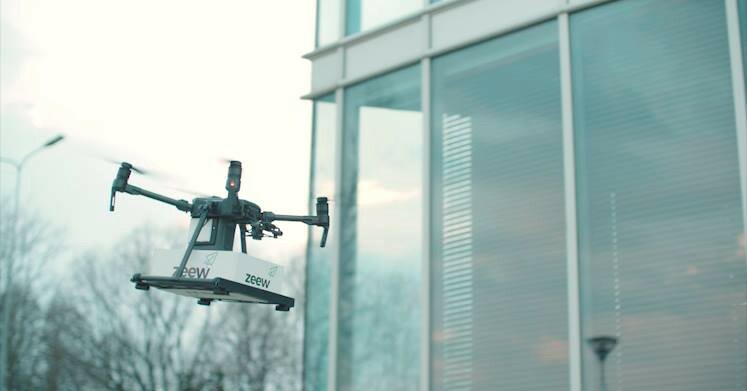 Our Zeew idea started in just one country, Latvia, but the potential of this alternative to standard delivery methods goes beyond just one part of the world. All our team is excited about the future we’re creating. 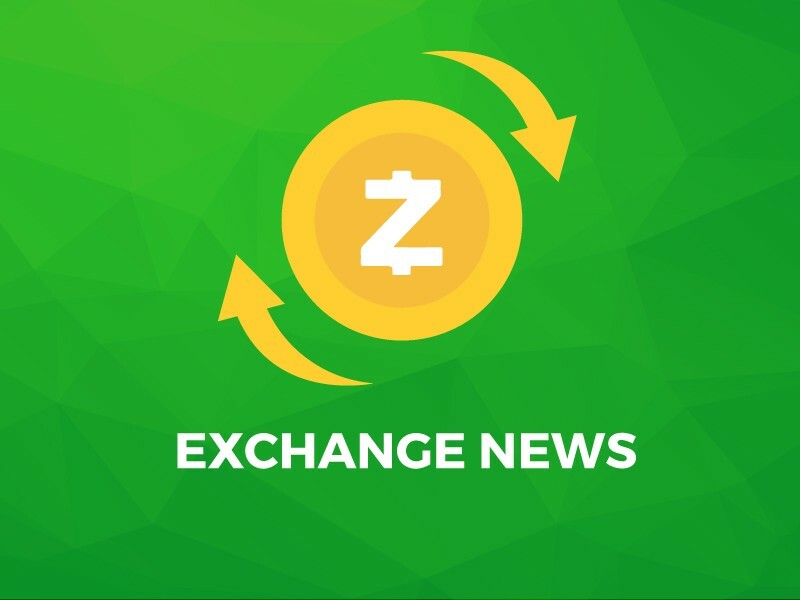 Having ZEEW tokens listed on exchange platforms is part of this future. Exchange listings will happen as time passes, and in the meantime, we’re continuously working on reaching our roadmap goals. Zeew is the product of an innovative idea and a passionate team that believe in said idea and that aim to deliver an efficient alternative solution to all the problems that businesses over the years have had to face in regards to shipping goods. ZEEW wouldn’t have reached the levels it’s at today without a team of advisors behind us that helped develop and grow into the best version of our initial idea. Starting from having no investments and only a dream, to now working on developing our plans and eventually providing millions of people with an efficient and excellent service. Top tech companies including Amazon, Apple and Qualcomm are reportedly hoping to take part in tests for the Trump administration’s new program. Zeew is the innovative solution to all the problems people have been facing over the past years in relation to delivering goods all over the world. Zeew is the latest way of thinking about shipping orders and delivering goods, offering on-demand delivery to businesses in a quick and efficient way never seen before. The wait is nearly over.. 4 days to kick off! After a successful pre-sale of 1,000,000 ZEEW Tokens at 50% discount, Zeew is getting closer to reaching the goal of expanding to other countries and becoming the go-to for fast courier deliveries. With less than 21h left to our ICO Round 1 starting at $1,00 with 37% discount, we are pleased to announce the release of ZEEW Wallet. 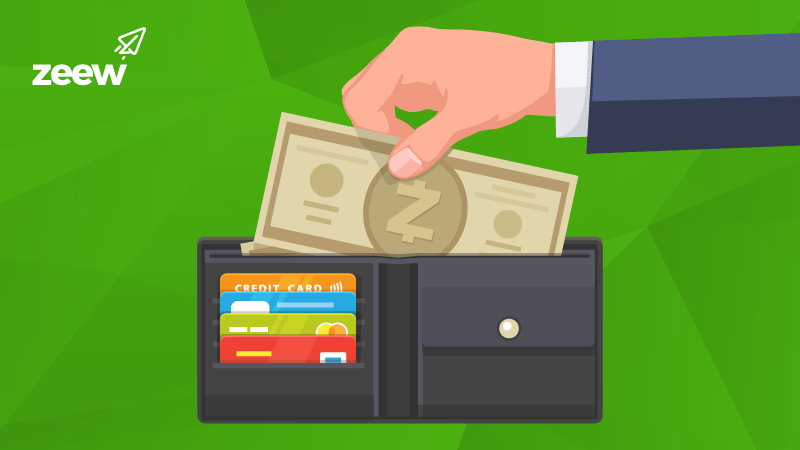 Dear community, With less than 21 left to our ICO Round 1 starting at $1,00 with 37% discount, we are pleased to announce the release of ZEEW Wallet. ZEEW TOKEN EARLY-SALE is LIVE! ZEEW Tokens are smart contracts created on Ethereum network and are ERC20 compatible. Zeew © 2018 All rights reserved.